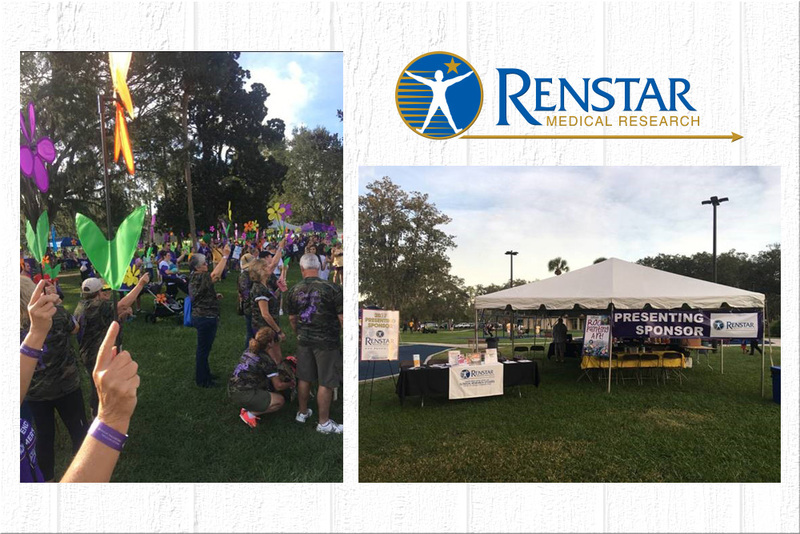 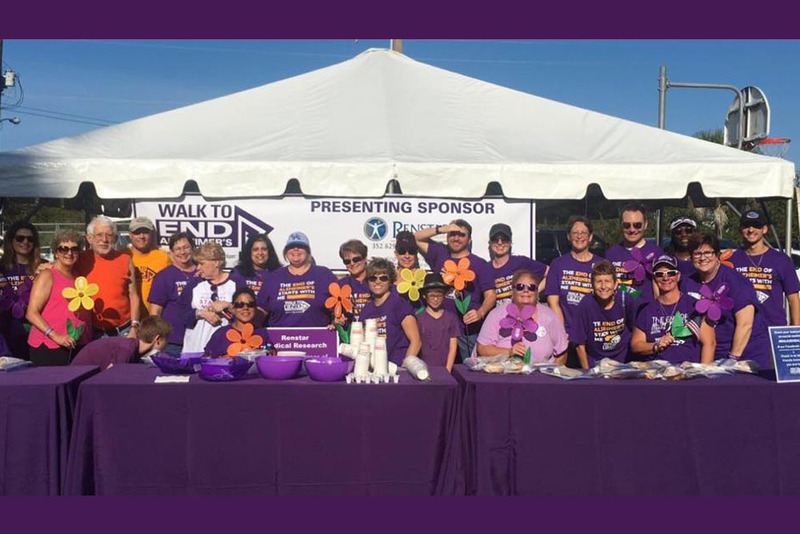 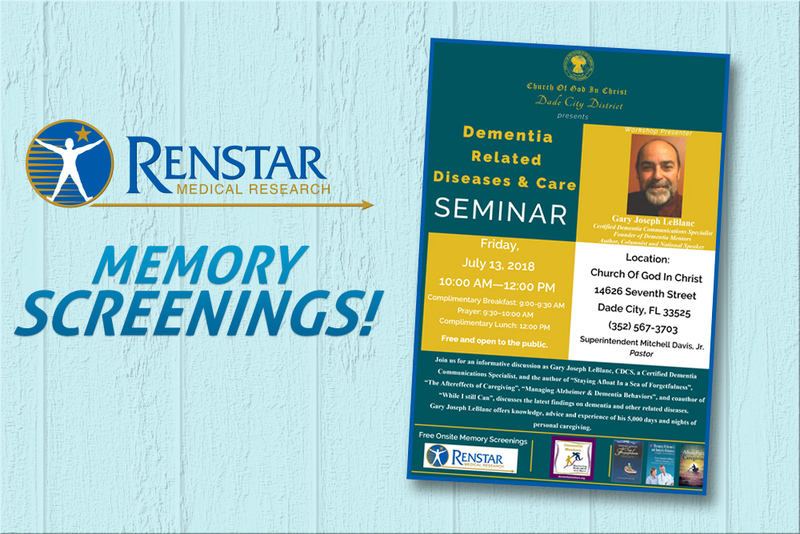 Renstar will be the Presenting Sponsor for the 2017 Ocala Walk to End Alzheimer’s! 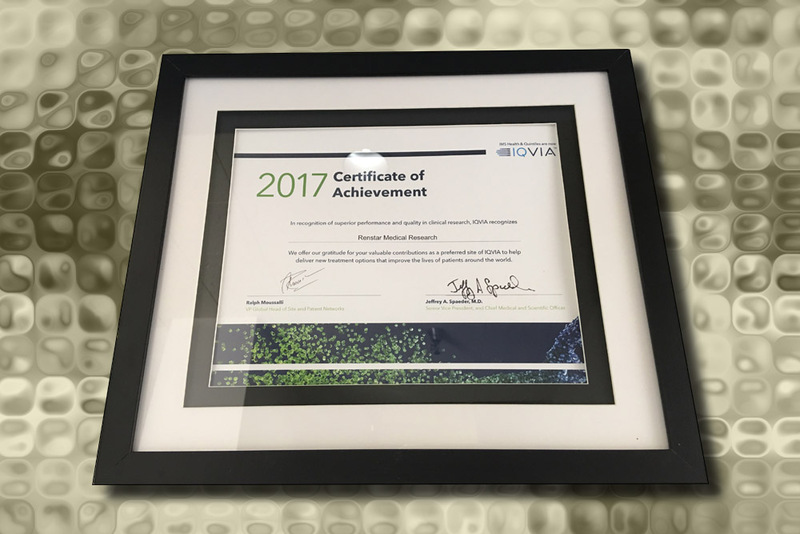 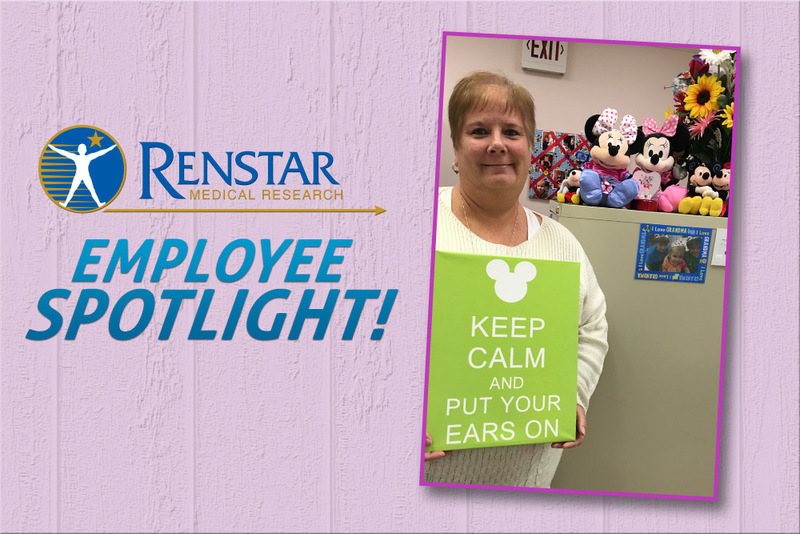 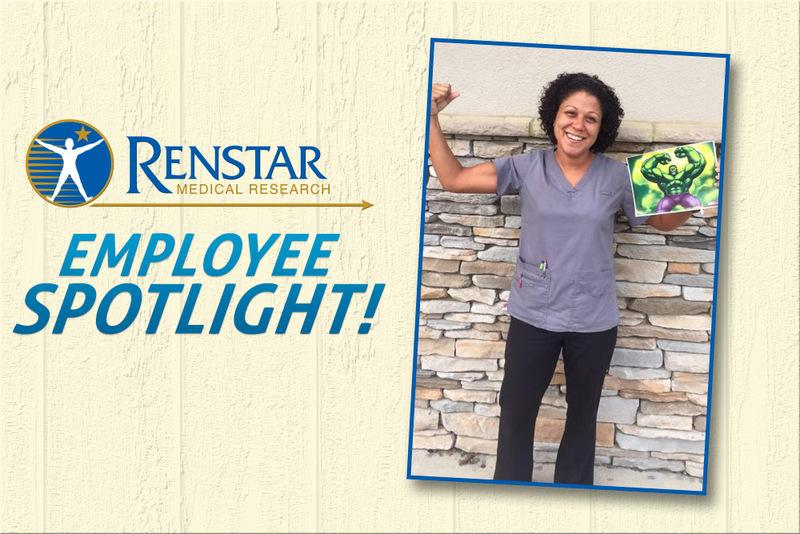 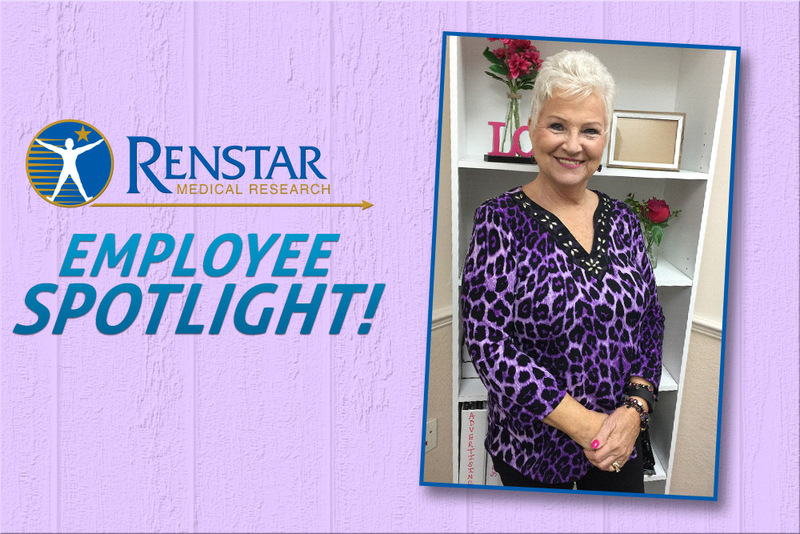 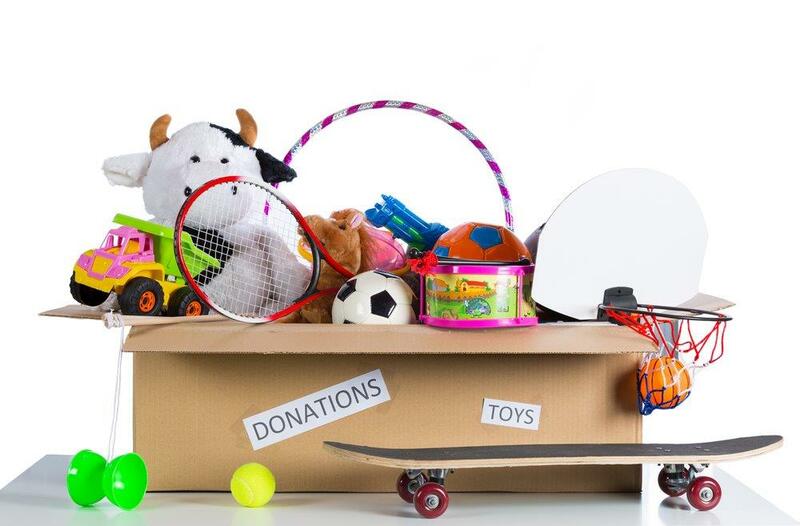 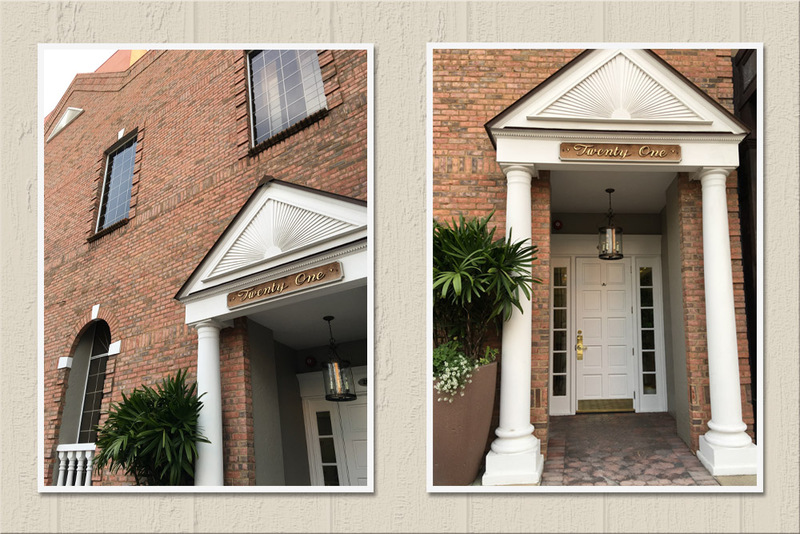 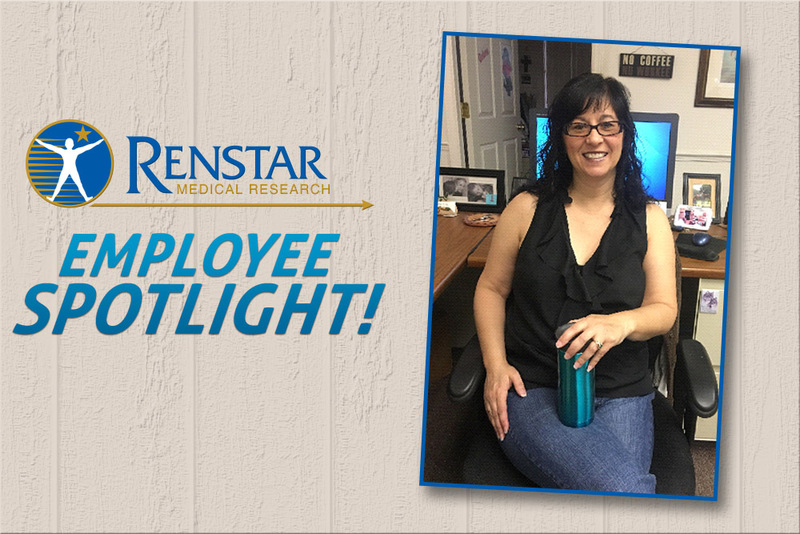 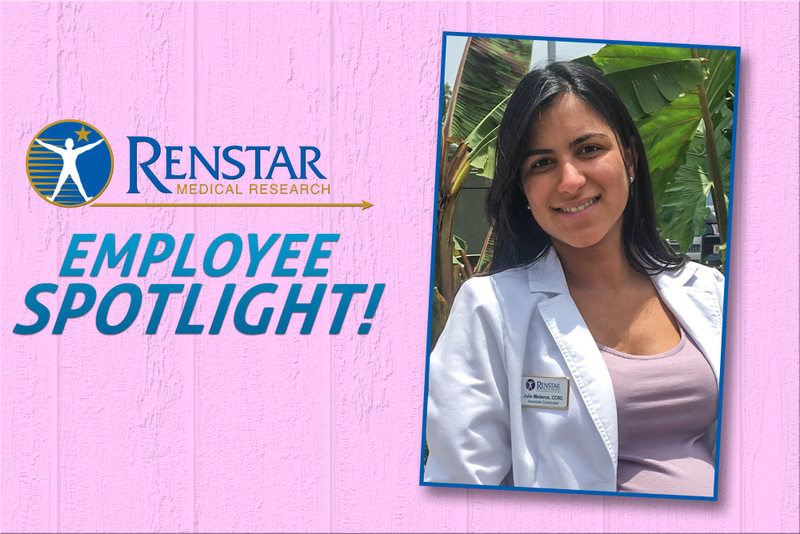 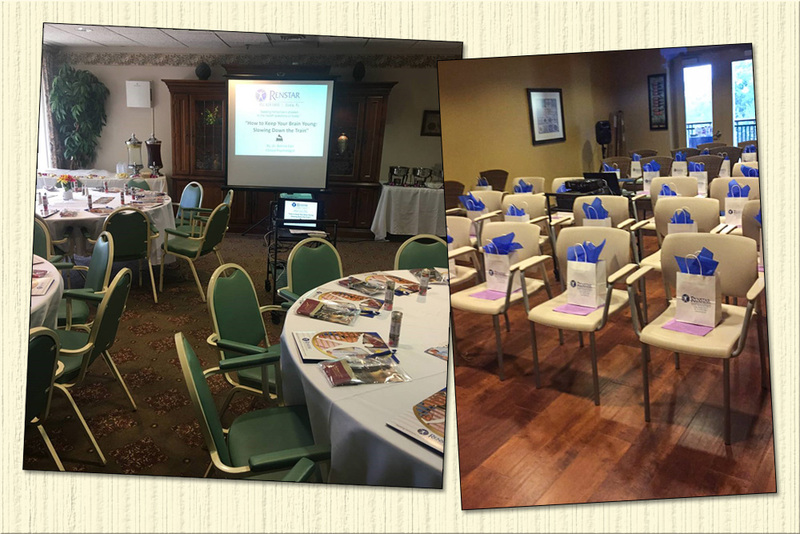 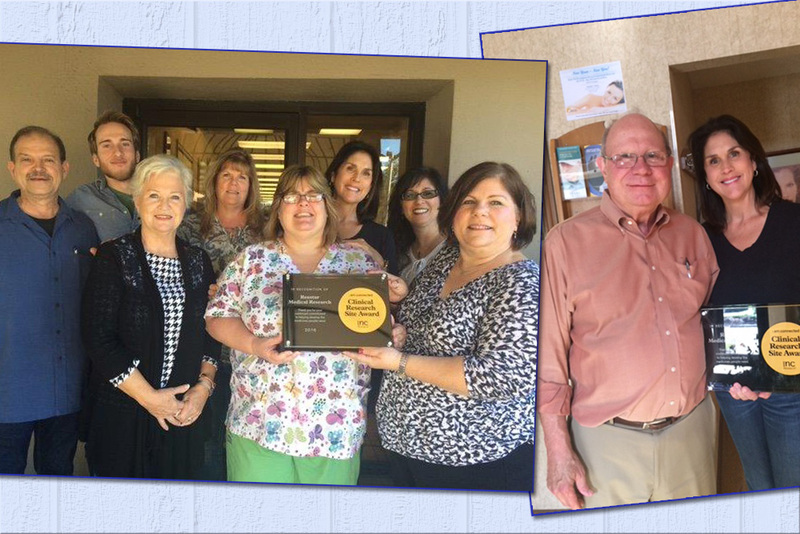 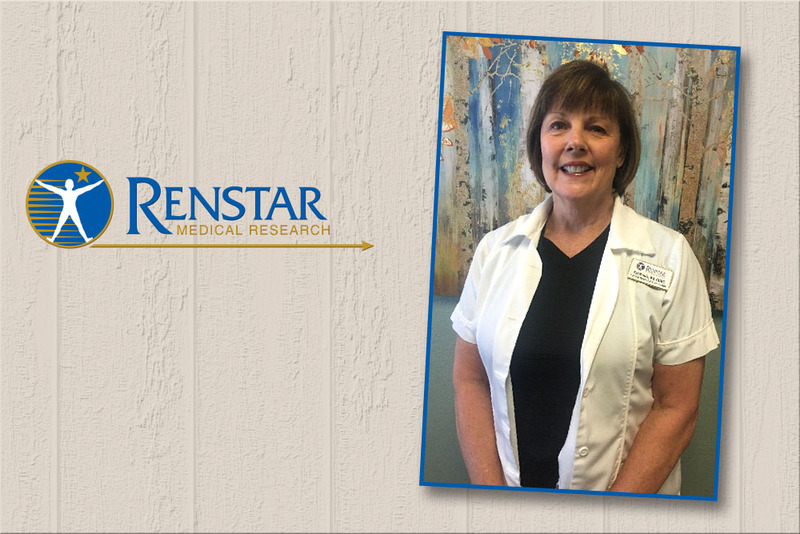 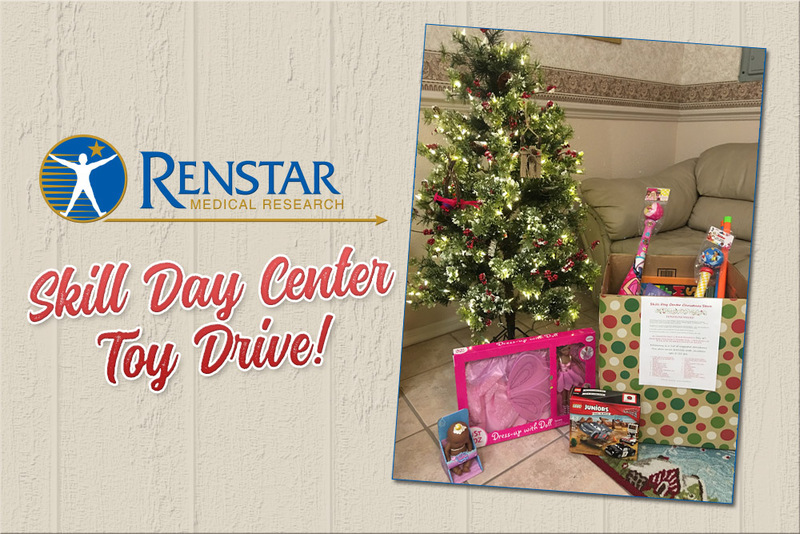 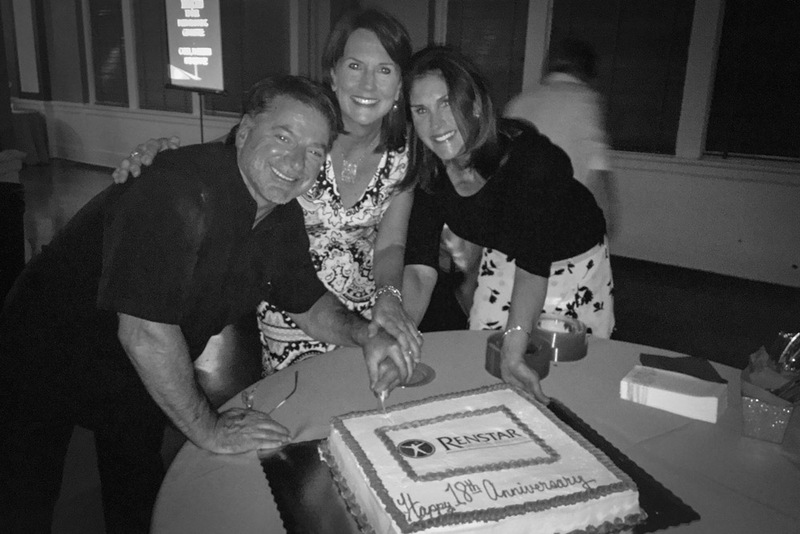 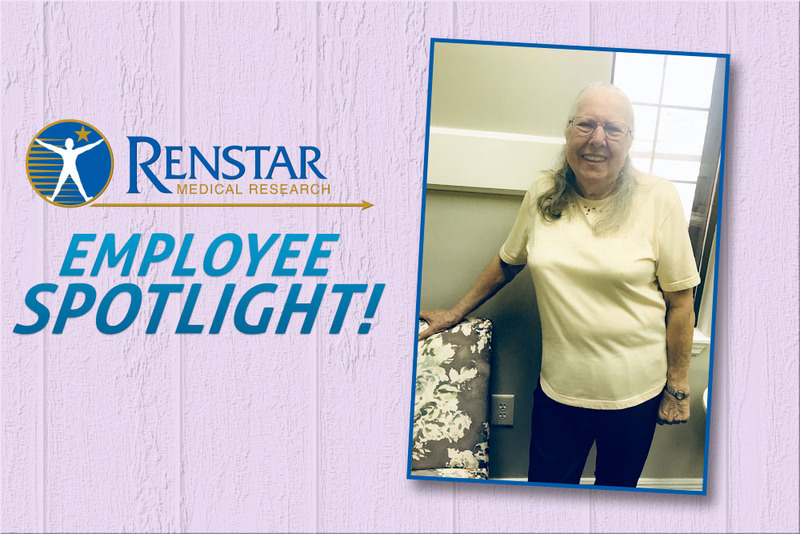 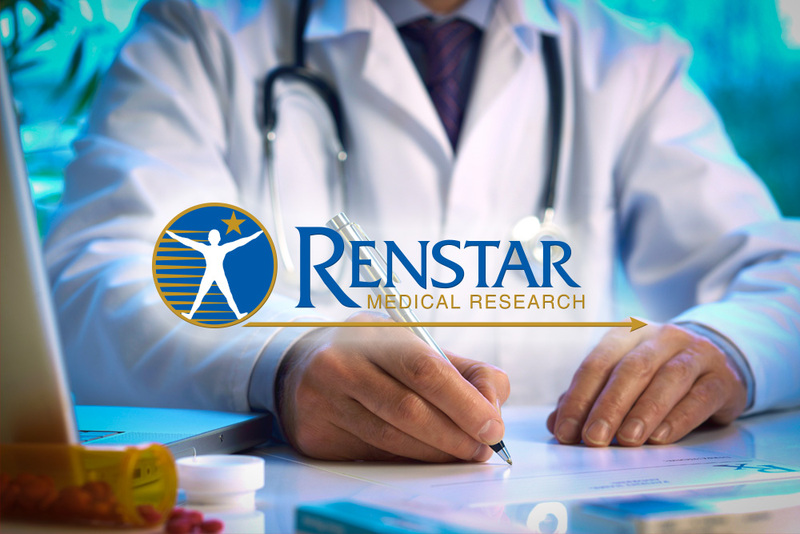 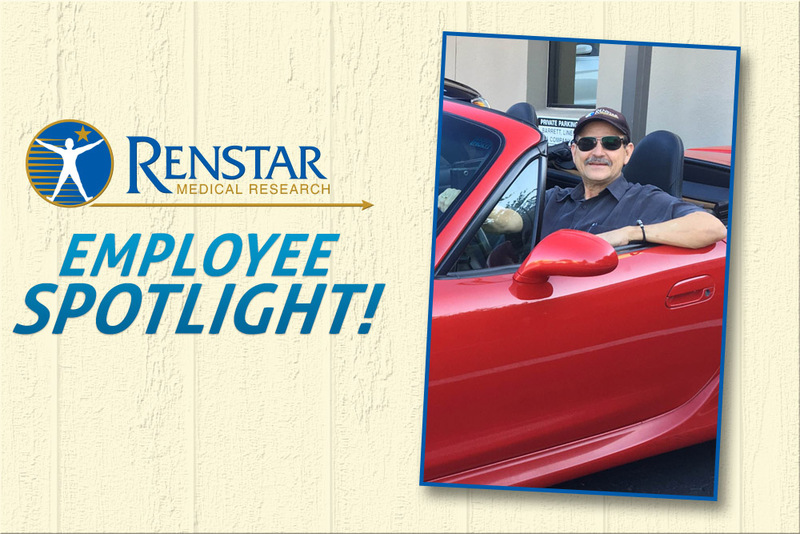 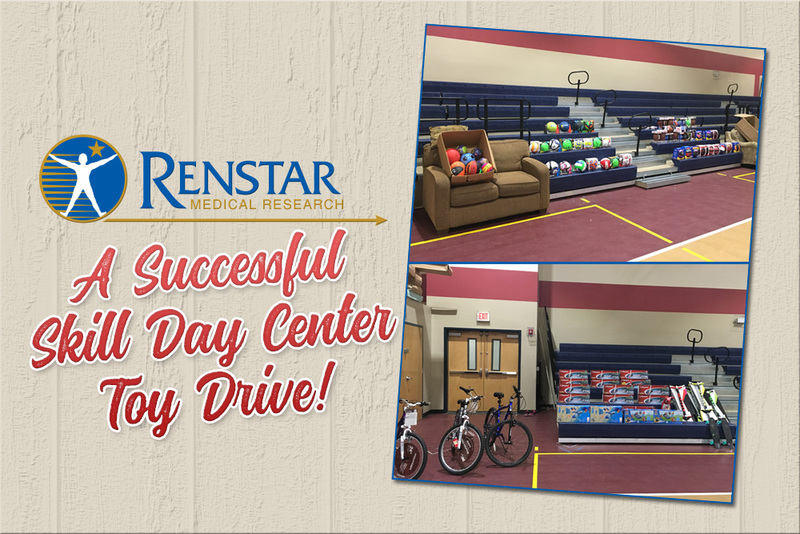 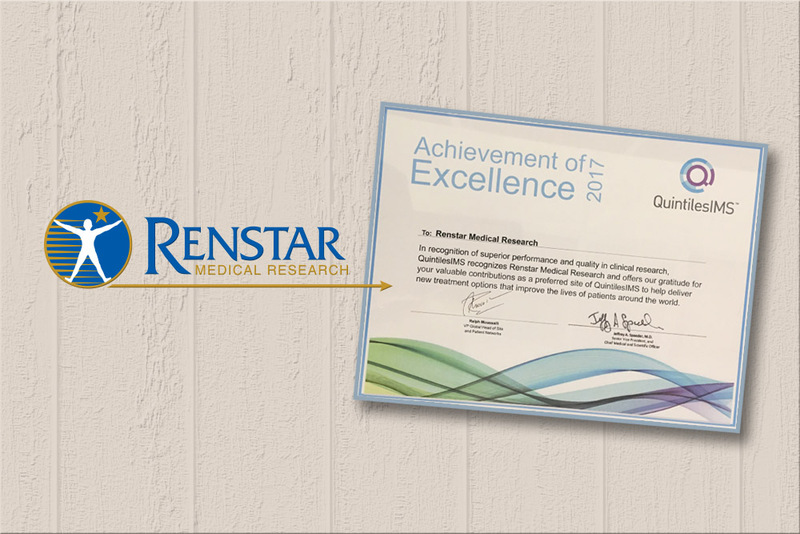 Renstar Medical Research celebrates their 18th Anniversary! 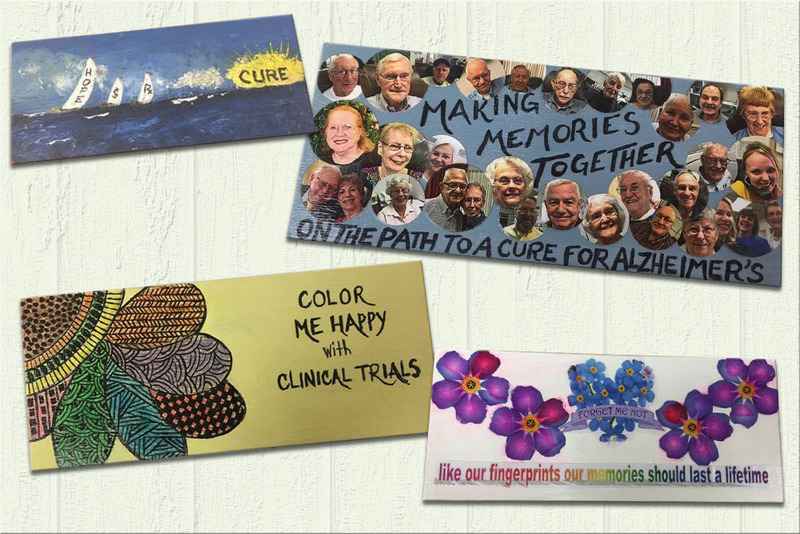 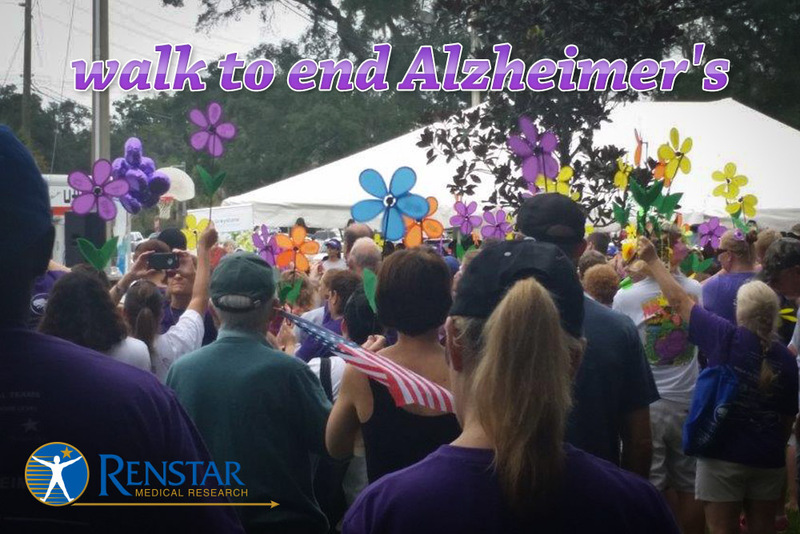 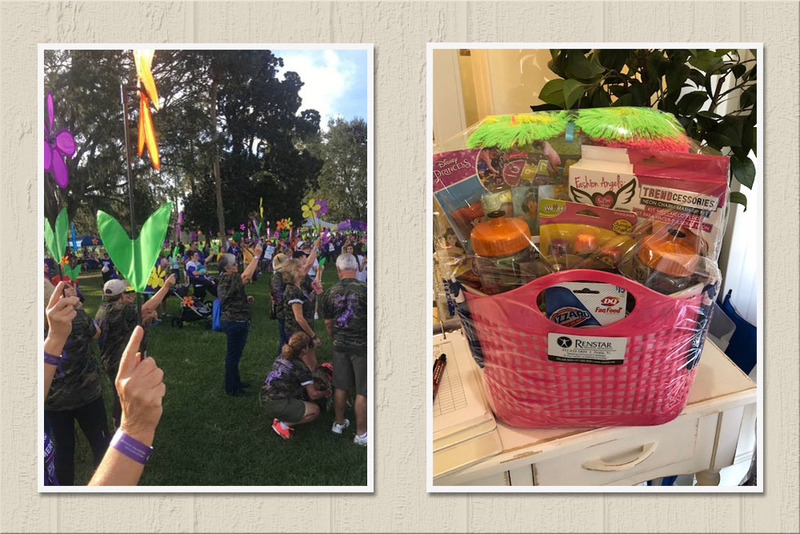 Renstar is the presenting sponsor for the 2016 Walk to End Alzheimer’s! 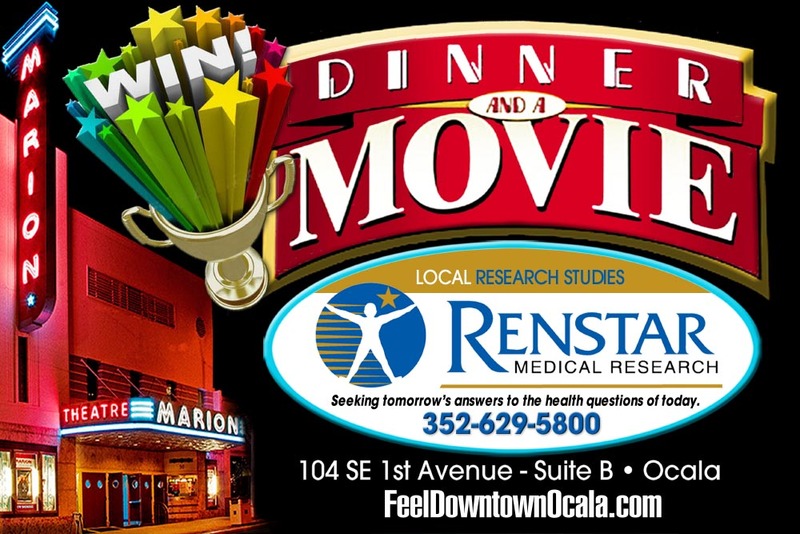 Get a free memory evaluation and get a chance to win $50 Gift Card and two movie tickets!